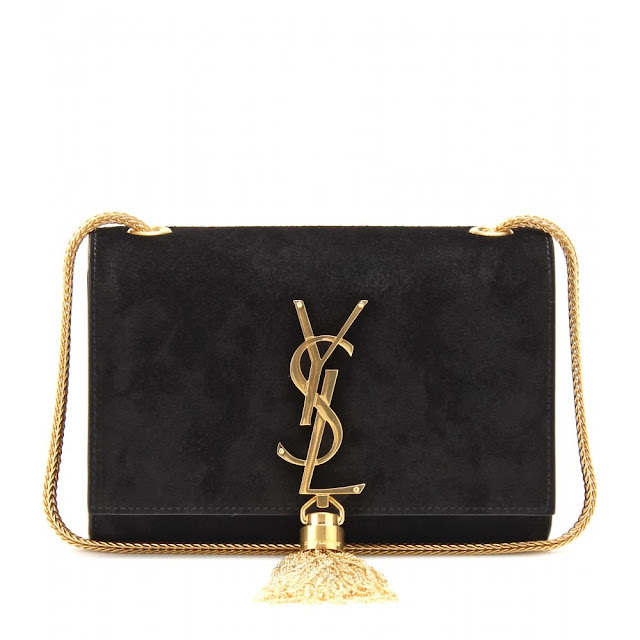 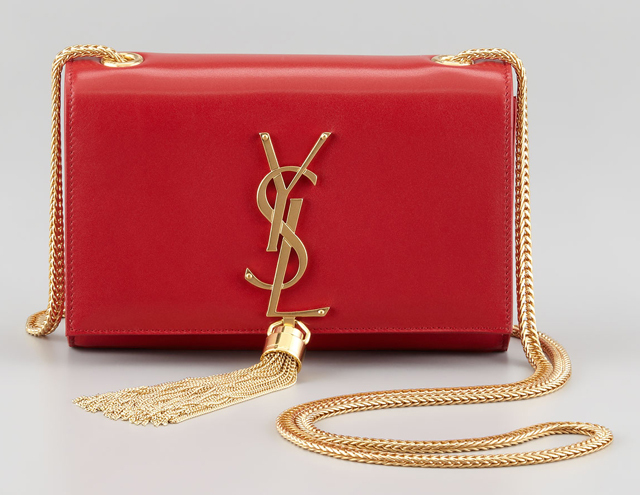 Daily Discovery : The IT bag..CASSANDRE ysl ..
first thought was " is this vintage ? " 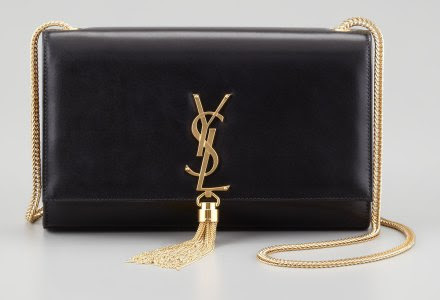 but what made me more confused than ever is why taking away yves from saint laurent while keeping the ysl logo ? 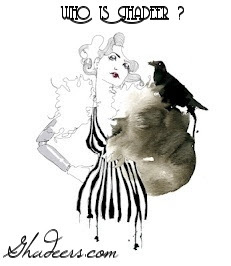 so please if you find any logic or have any clue .. light me !! 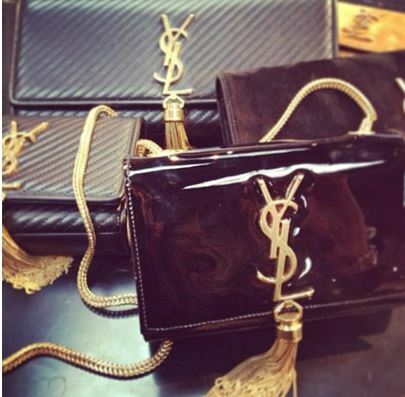 how ever the bag is drop dead gorgeous worth 1600$ comes in different colors and materials ..